Annie arrived in Karratha in 1987 for a short stay and never left, over the years Annie has seen this beautiful little town turn into an exciting Pilbara City, a place she will forever call home. For the past 25 years Annie has been dedicated to her career in allied health, enjoying all aspects of patient care and service. During this time Annie has learned and developed many skills and attributes. After a very successful career Annie has branched out to explore and share her skills and attributes in the Real Estate Industry. 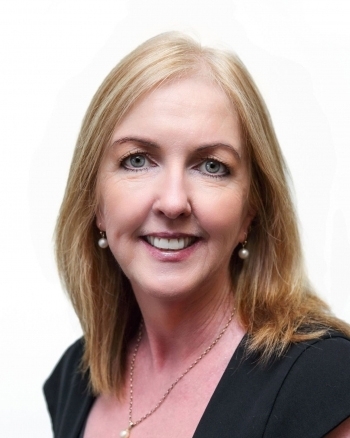 With excellent communication, capped with being a local community member and having broad local knowledge, Annie is a definite asset to the North West Realty team.